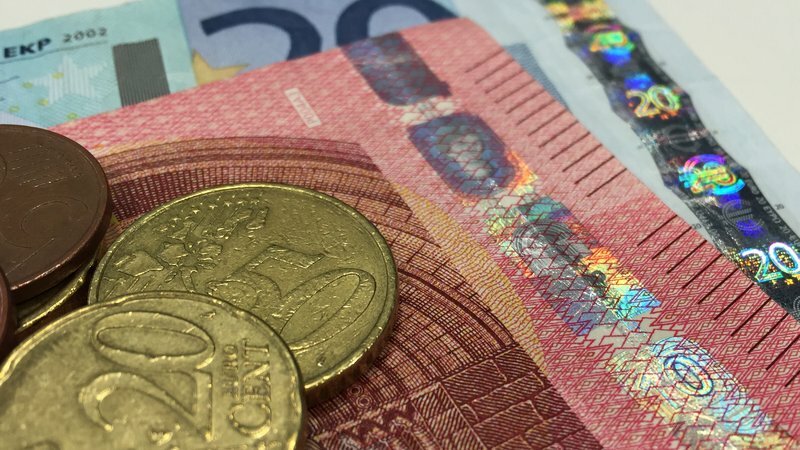 An Tánaiste Simon Coveney and Cork South Central Fine Gael TD has confirmed that €2 million in Leader funding is being invested in Cork to support the region’s economy and job growth. The following community groups and organisations across Cork are just some of the projects that have received funding for their local projects – Cobh Summer Swing, Carrigaline Community Complex, Duhallow Youth Research Project, Blarney Waterloo Walkway, Sirius Arts Centre, Carrigaline Men’s Shed Construction, Inniscarra Community Centre Playground and Coillte Slaintúil among others. The announcement by Minister Michael Ring, Minister for Rural and Community Development, that €2 million in LEADER funding has been spent across of over 50 projects in Cork is welcome news. This grant is supporting jobs and investment across the county. There has been a significant expansion of activity over the last 12 months since the Minister introduced a range of measures to make the programme work better for both potential applicants and for the LEADER Local Action Groups which deliver the programme on the ground. Minister Coveney said, “The LEADER programme funds projects under a diverse range of themes that include enterprise development, rural tourism, social inclusion and the environment. LEADER is a key component of Ireland’s Rural Development Programme 2014-2020. Minister Michael Ring said, “There has been a remarkable increase in LEADER funding allocations in the last twelve months thanks to all of the stakeholders involved. This time last year we had less than 50 projects approved. Now we have over 1,000 approved. I want to see this momentum continue over the coming months and the funding for the approved projects drawn down as quickly as possible.